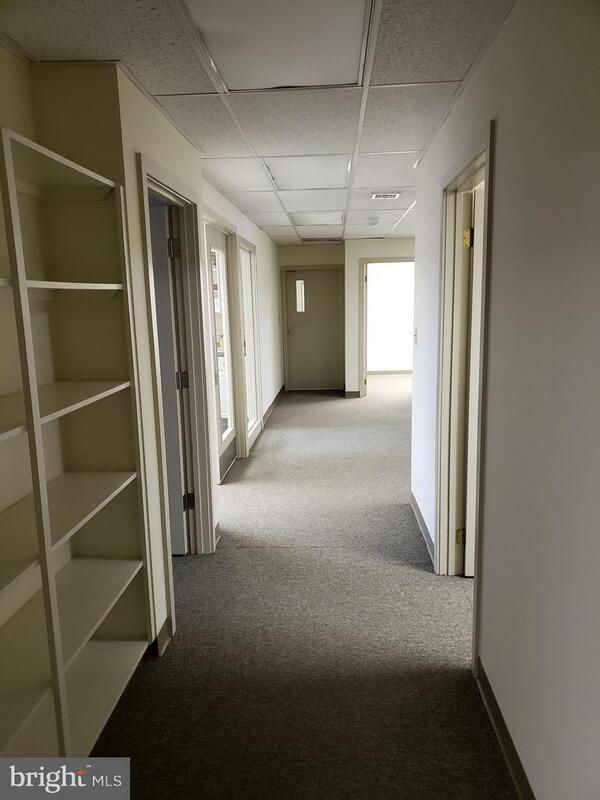 Over 2000+sqft of office space available! 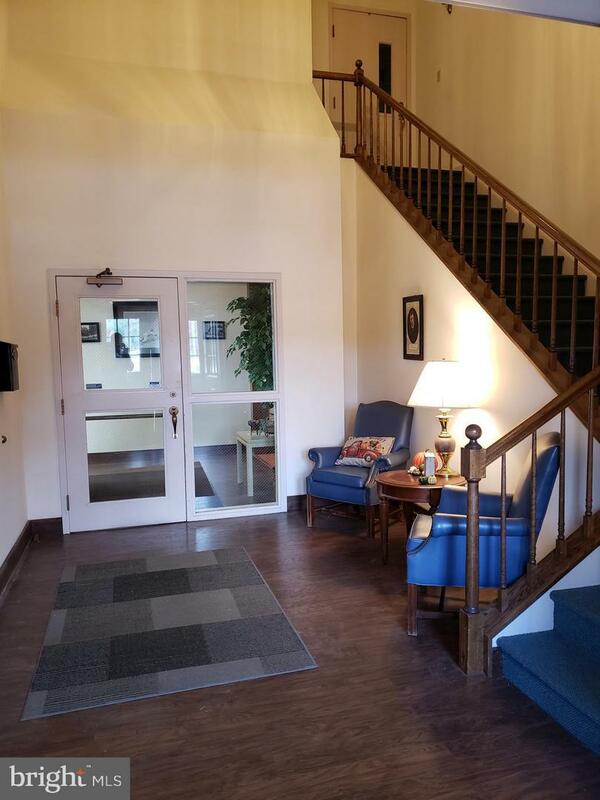 Second story, quiet and secluded office space with 8 individual units, restroom, and eat-in kitchenette available in desirable Carlisle Pa. Easily accessible to I-81 and downtown Carlisle. Our One of a kind office building can be easily seen from well traveled Walnut Bottom Rd. Don't hesitate! This opportunity wont last!